from January 4th to June 30th. Ask for Arbor Den Log Cabin Rental seasonal special. Have a very Merry Christmas in the Blue Ridge Mountains! Arrive to a fully decorated Christmas tree and a basket of delectable holiday treats awaiting you at your rental property. Enjoy Christmas Eve lunch at a preferred restaurant ($50 value) with prearranged reservation, and then go shopping for that last-minute gift with your $25 gift certificate to Tanger outlets! Upon arrival at your log cabin you will be greeted by a fully decorated Christmas Tree. Make your Christmas vacation in Boone / Blowing Rock a little extra special. 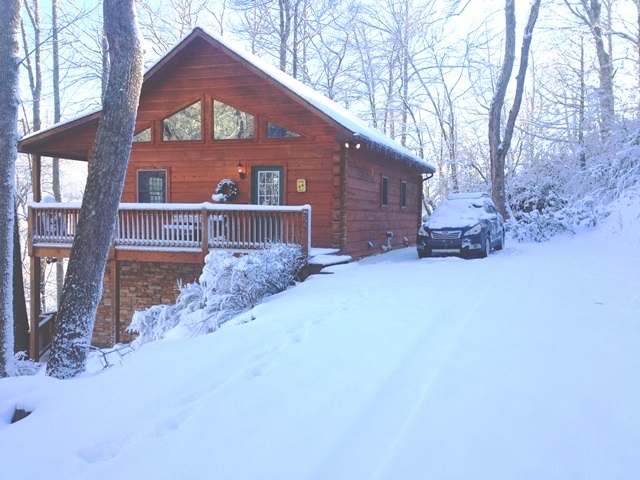 Call 828-263-4231 and ask for Arbor Den Log Cabin Rental.